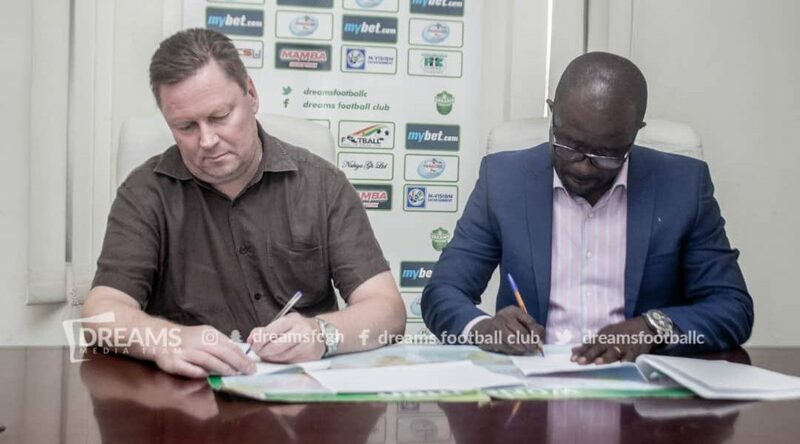 Ghana Premier League side Dreams FC have signed a partnership deal with Finnish club Rovaniemen Palloseura. The Club confirmed in a statement after signing a three-year contract with the European Club. Dreams Football Club is delighted to announce a three-year partnership agreement with Finnish club Rovaniemen Palloseura. The agreement was signed on Sunday by top officials of both clubs at the Dreams FC secretariat in Accra. 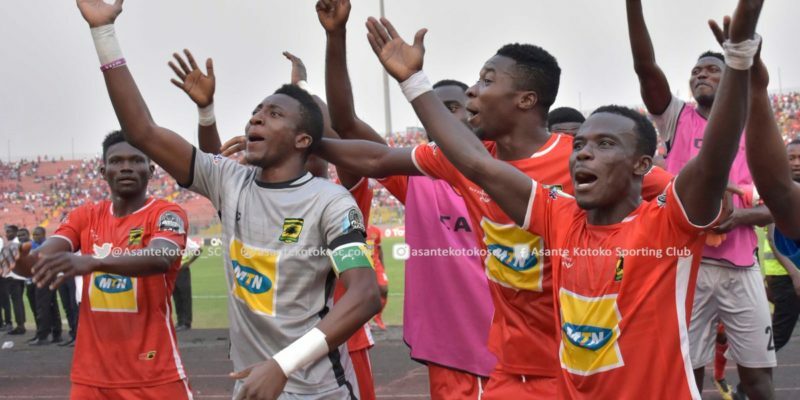 This deal will ultimately see some of the top talents at the Ghana Premier League club move to Rovaniemen Palloseura (RoPS) under unique terms. The deal also has an exchange program feature where critical staff of Dreams FC will travel to RoPS to undertake internship. 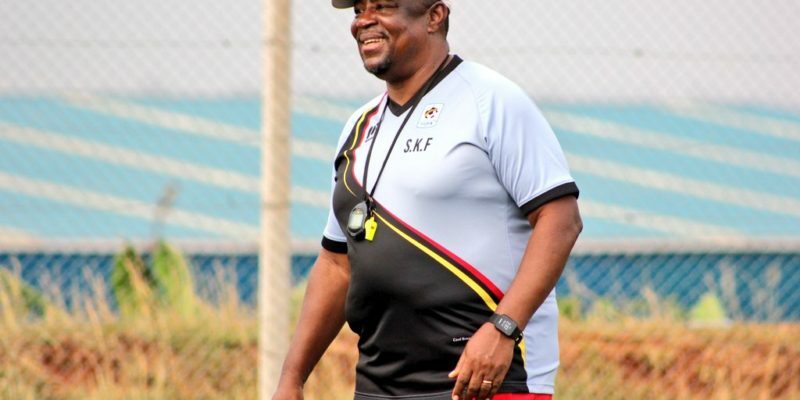 Some key personnel of RoPS in the areas of coaching, scouting, marketing and administration will also be with Dreams FC over a period to pick up vital experience. “This is an exciting time in the history of our club and we’re really looking forward to seeing this collaboration fourish,” RoPS chairman Risto Niva said in an interview after sealing the agreement. The RoPS delegation made up of the club chairman and first team coach Toni Koskela had been in the Ghanaian capital for the past three days in honouring an invitation from Dreams FC. 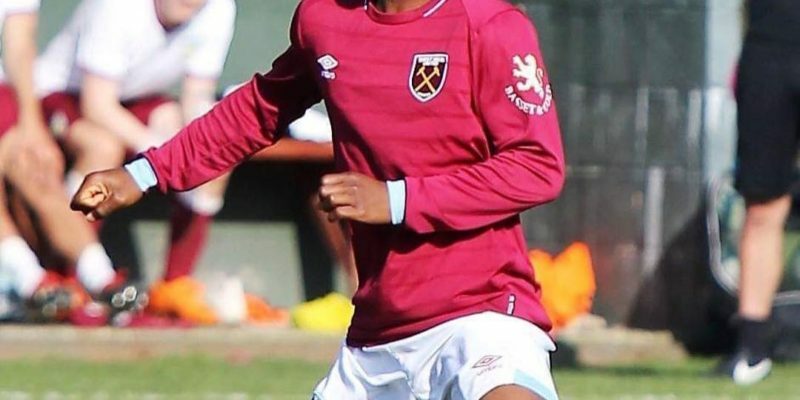 “The talents here are amazing and of course there are some players I have seen that we will need in our team if they are able to make that adjustment”, Koskela revealed after witnessing a 3 day scouting tournament at the Vision Park in Amarhia. Dreams FC manager Juha Pasoja initiated the partnership talks while with Executive Chairman Kurt E.S Okraku on his European tour last month.